Founder and CEO, Shazi Vizram ’04BUS, launched Happy Family on Mother’s Day in 2006. 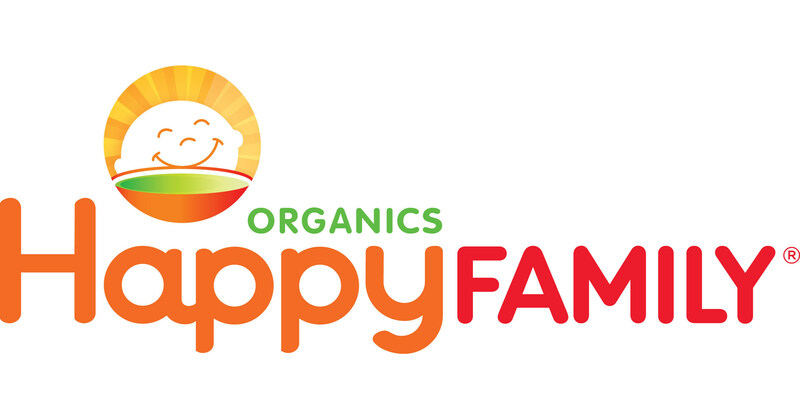 Happy Family is the leading premium organic food brand delivering optimal nutrition for the entire family. With a focus on minimally processed frozen, organic alternative to baby food in a jar – their products are consistently recognized for superior taste and nutrition. Nightly Business Report featured Happy Family and Shazi in a segment on October 4, 2013. (Author: NBRbizrpt: Nightly Business Report — October 4, 2013). You can watch the clipped segment here. Shazi founded the company with the desire to see a healthy, organic option for babies. That vision has not only come to fruition but will be expanded with the recent acquisition of the company by Danone. She will remain as CEO and “mom-in-chief”. She anticipates revenue to hit $100 million this year. Shazi works with the Network for Teaching Entrepreneurship (NFTE) as a mentor to young and aspiring entrepreneurs from low-income communities. She also serves on the board of Hydros, which manufactures portable filtered water bottles. Shazi lives in Jersey City, NJ with her husband, Joe, her son, Zane, and their perfect pup, Willy. While she considers Happy Family to be her first “baby,” true motherhood is what she loves the most in the world. In the little free time she has, she enjoys yoga and spending quality time with her family.